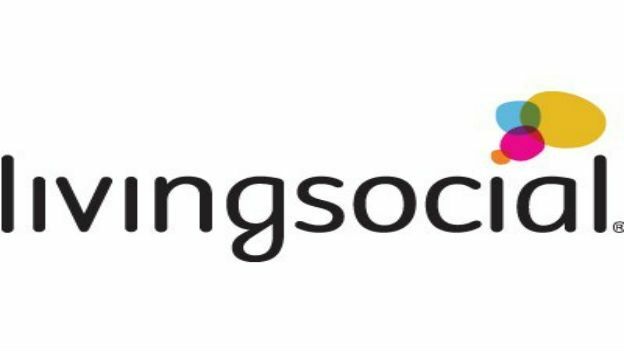 LivingSocial has been targeted by hackers who have carried out an attack on the website and taken 50 million users' details. An email was sent out to employees, and picked up by AllThingsD, from CEO Tim O'Shaughnessy saying that the cyber-attack has given "unauthorized access to some customer data from our servers." The official site has now posted a security notice on the homepage urging users to change their passwords. The notice states, "The information accessed includes names, email addresses, date of birth for some users, and encrypted passwords -- technically 'hashed' and 'salted' passwords." Users have been informed that no customer credit card information was affected or accessed. LivingSocial, part owned by Amazon, are not the only company to suffer from cyber attacks with Evernote reporting a security breach just last month. The company reports on their site that they are working with internal and external forensic security teams to investigate the nature of the incident and to further improve their security systems. They are also working with law enforcement to further investigate the incident. LivingSocial urges any users to change any other passwords they have that are the same or similar to their details for their LivingSocial account. An FAQ is attached to the notice which can be viewed here.